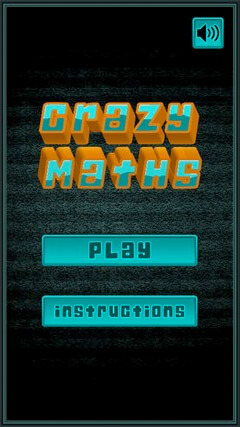 Crazy Maths Gold is a mathematical game with fun. 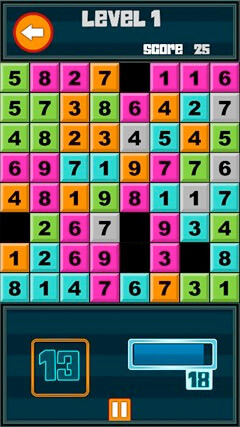 The goal of crazy maths is simple: In 10 seconds, combine numbers to equal the number in the left bottom corner. 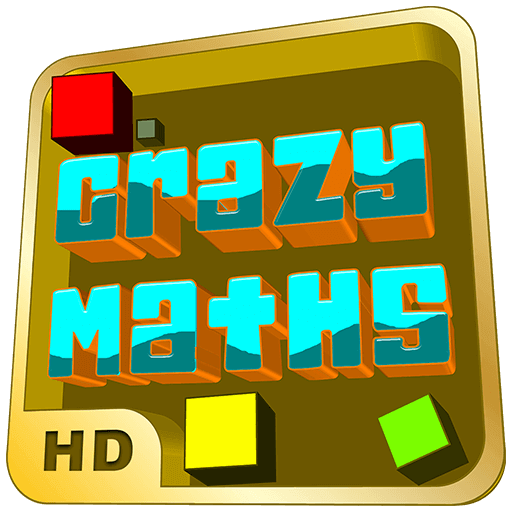 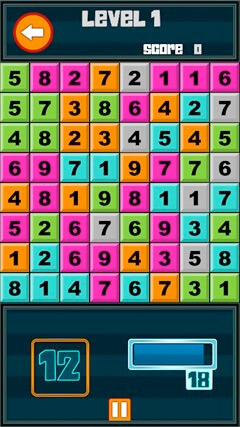 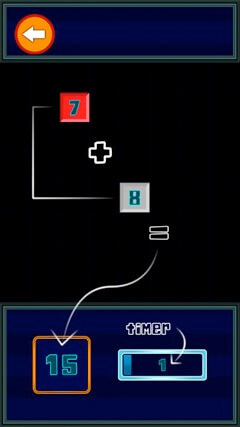 There are various modes in this game, number of seconds decreases with difficulty modes, this game test your mathematical calculation skill. 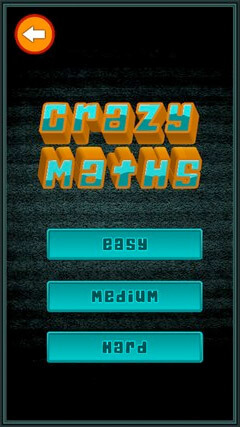 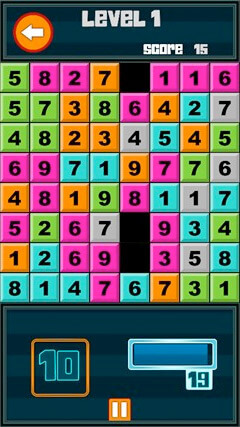 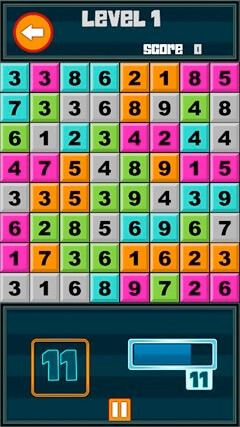 So, enjoy this game with your friends and family and challenge them that you calculate faster.